Chenal Family Practice provides Primary Care and Allergy Testing/Treatment with a focus on patient relationships. Most insurances are accepted and our staff will aggressively work with your insurance company to maximize your benefits. Established patients, in most cases, can be seen for acute care needs by calling the clinic between 8:00 am – 8:30 am and worked in that day. Thorough assessment and evaluation is what sets us apart from other practices. A limited number of patients are seen each day. While the average physician sees 30 – 40 patients a day, Chenal Family Practice physicians see ONLY 10 – 15 per physician. Patients are allocated an appropriate amount of time for their appointments. 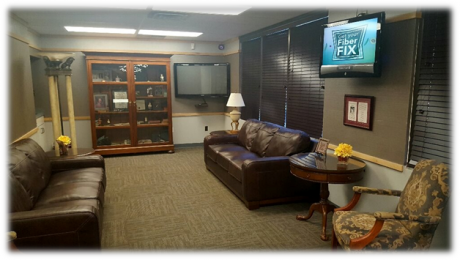 The availability of these services in our clinic allow patients to stay in one place instead of being referred to multiple locations. It also allows us to provide you with quicker diagnosis and treatment. The physicians at Chenal Family Practice take their own after hours call.